At Everywherechair, we offer a variety of customization options for our folding chairs. Our Monogrammed Beach Chairs are a favorite in the summer and when relaxing around the pool. Always save your seat at your favorite sporting event with our Custom Stadium Seats. Don't forget about our Kids Chairs, create a great surprise with a Personalized Toddler Chair. We have tons of personalization options to choose from for any occasion. If you're looking to Personalize your Directors Chair; our in-house facility has many customization methods available. We can print Full Color Logos or Photographs to personalize your Directors Chair. 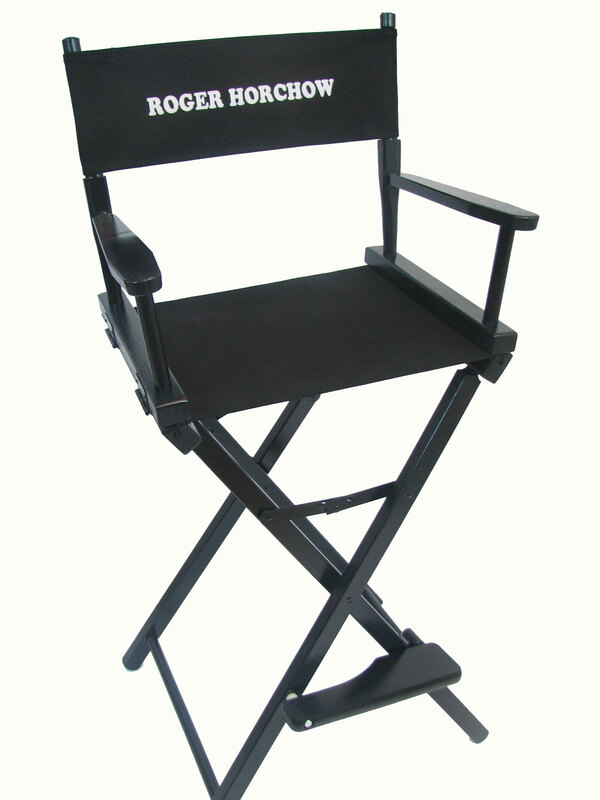 Personalized Imprinting of your design or logo on the Director's Chair of your choice. We'll customize your director's chair and add a personal flare or an imprinted logo. Our in house facility offers Custom Embroidery for our Directors Chairs. 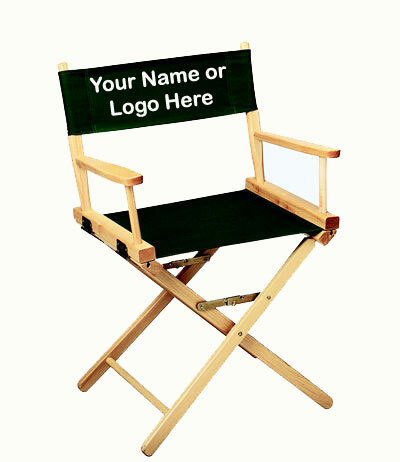 A great giveaway for your star employee, a Custom Embroidered Director's Chair your Name and Company Logo. 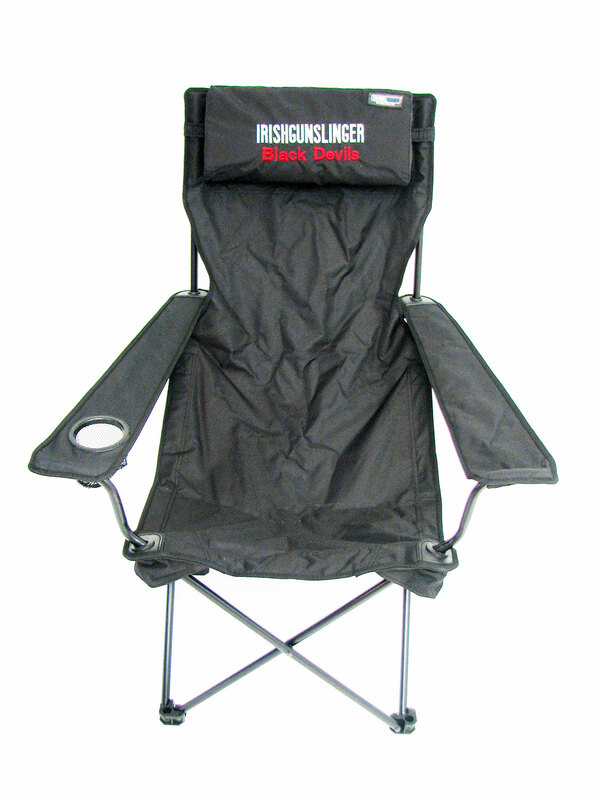 We have a variety of outdoor folding chairs to personalize. 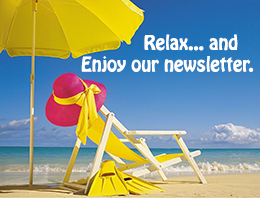 Custom Beach Chairs and Personalized Stadium Seats, explore our selection and find the perfect fit. 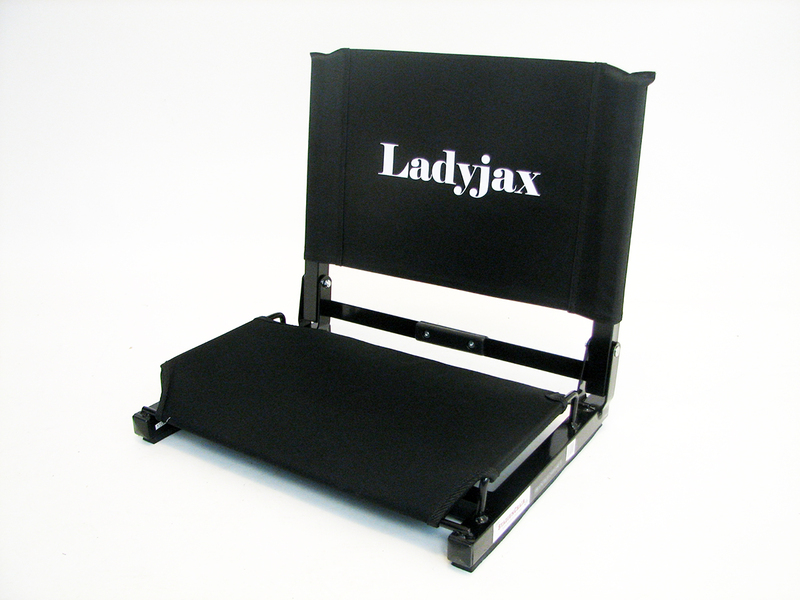 Custom Embroidery makes a great gift idea, we can personalize a Portable Folding Chair with your name. We offer beautiful embroidery and high quality designs. Everywhere Chair is your Customization Capitol! 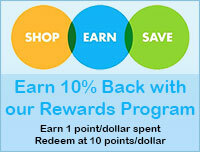 We have many methods available to authentically duplicate any logo, picture of other custom image or text.